A Justice of the Peace is available at the Whitianga Community Services Trust in Whitianga weekly. Phone for more information. 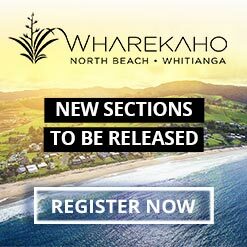 Justice of the Peace free consultations available weekly in Whitianga at the Whitianga Community Services Trust (phone 07 866 4476) every Monday 10am - 12.00pm noon excluding public holidays, or contact a local Coromandel JP directly from the contact information listed below. • Complete declarations (including stautory declaration), affirmations or affidavits. Justice of the Peace located at Optio. Justice of the Peace contact at Simpsons Beach - Wharekaho. Justices of the Peace (JPs) located near Coroglen. LK Gould Ph: 866 3828 (SH 25 Coroglen). Justices of the Peace (JPs) in Hahei. Contacts and locations for Justice of Peace in Whitianga.